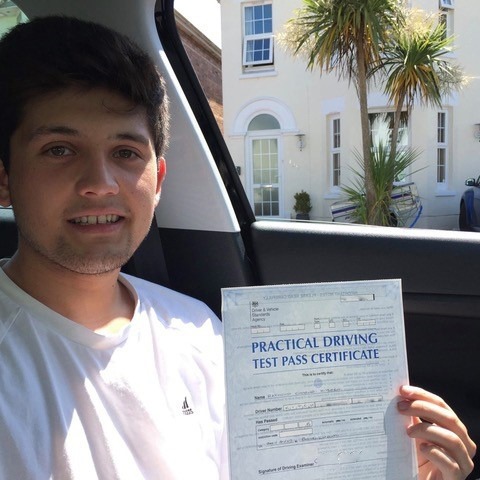 Where can I get the best driving lessons in Bournemouth? 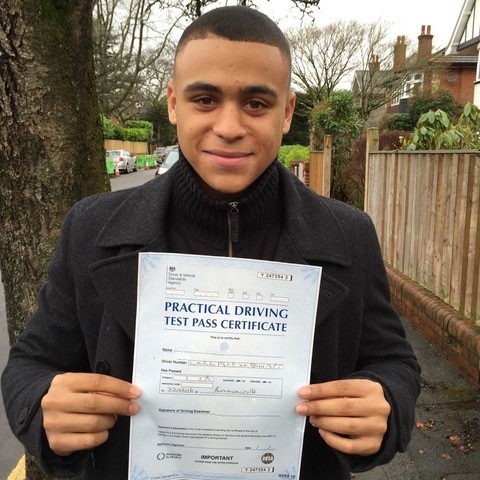 then look no further than Kinghams Driving School. 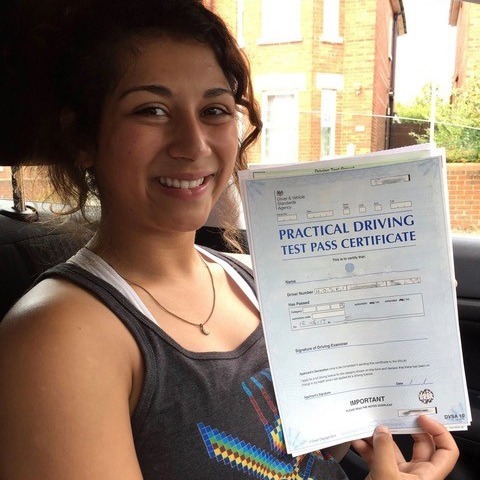 We provide affordable and comprehensive tuition that is guaranteed to have you on the open road in no time. 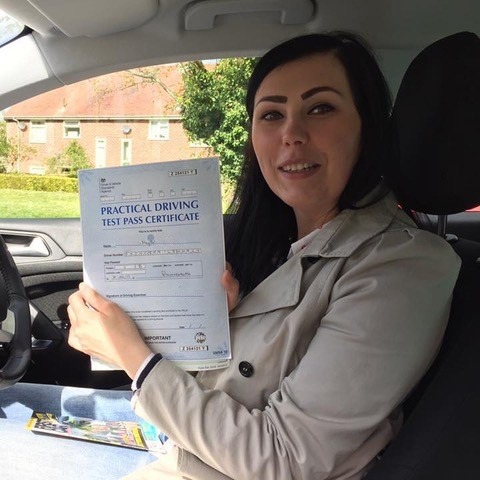 Call us today to book in for a taster session on 07749 621632. 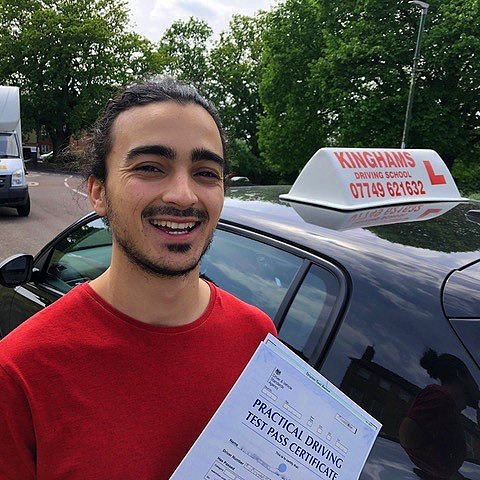 Learning to drive might seem daunting, but it can open up a world of possibilities in both your work and social life, so there is no time like the present. 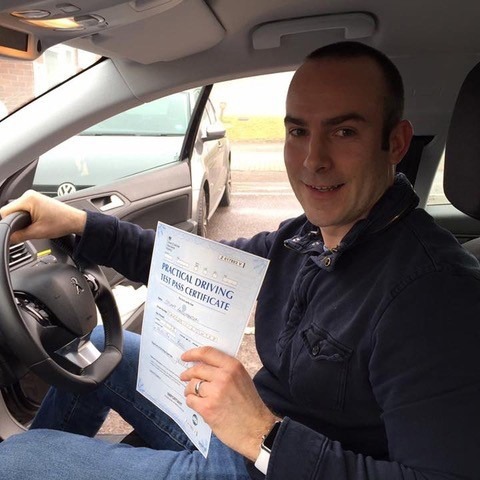 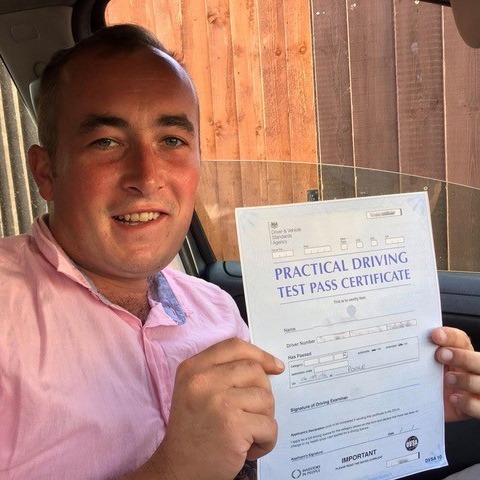 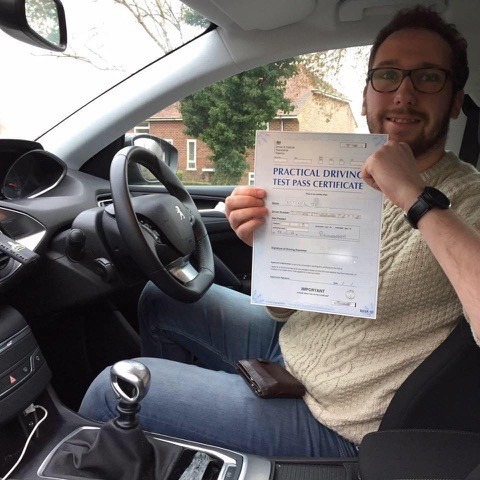 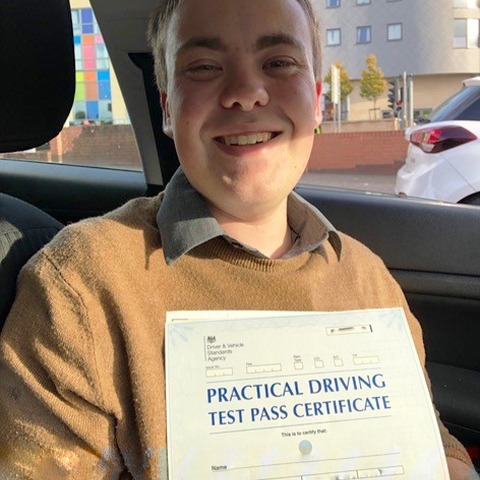 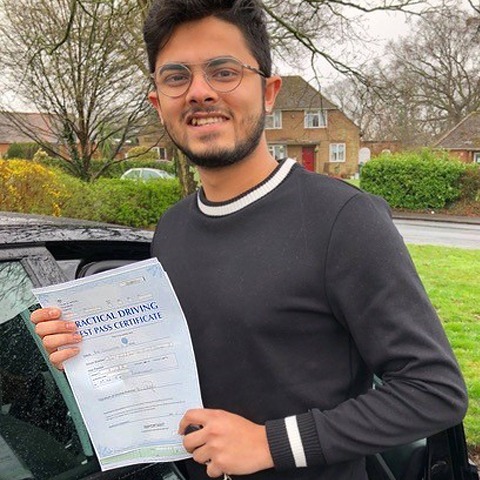 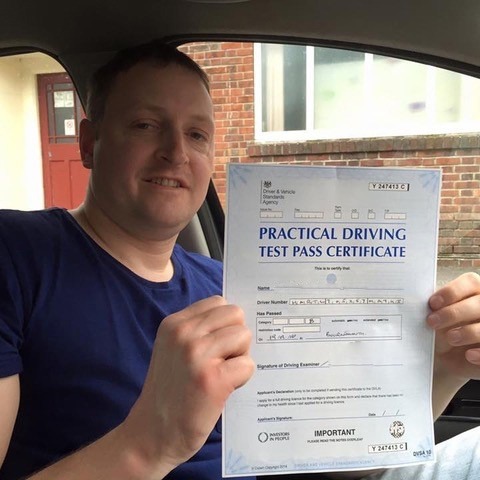 Whether you’ve had some previous experience behind the wheel or you are a complete novice; our driving instructor will provide tuition that will see you pass your test quickly and confidently. 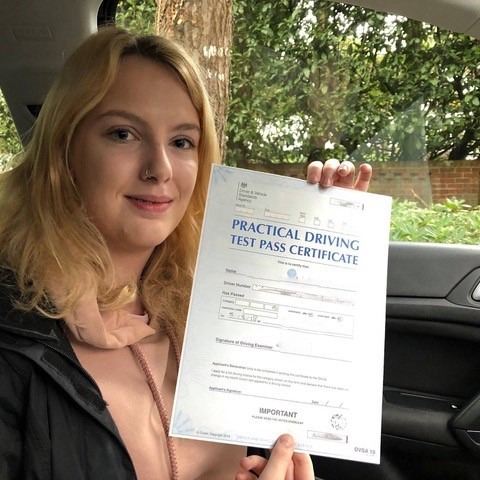 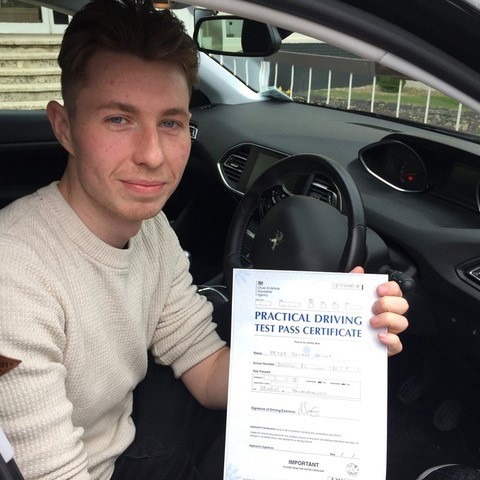 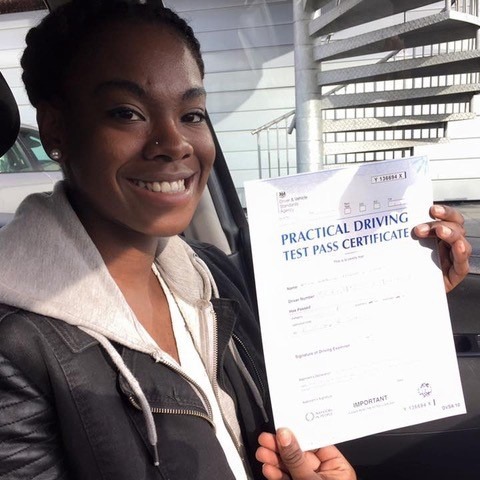 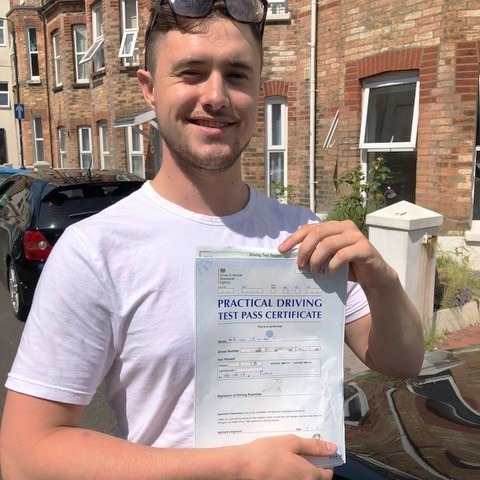 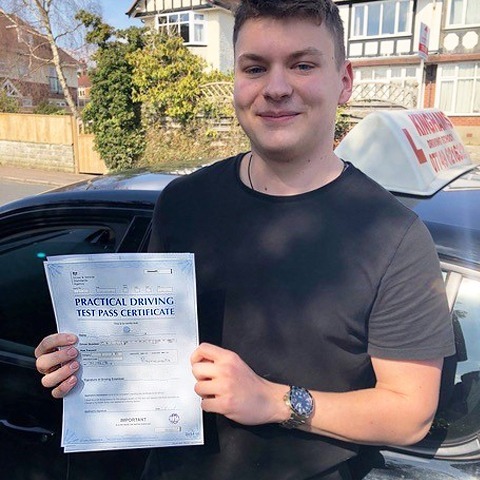 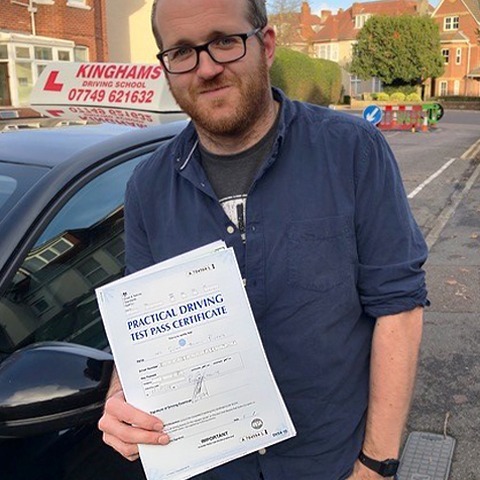 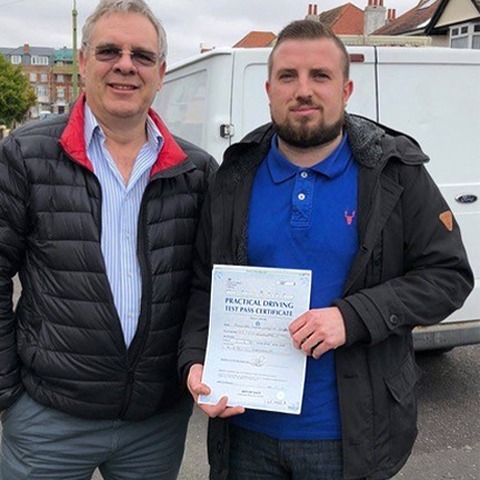 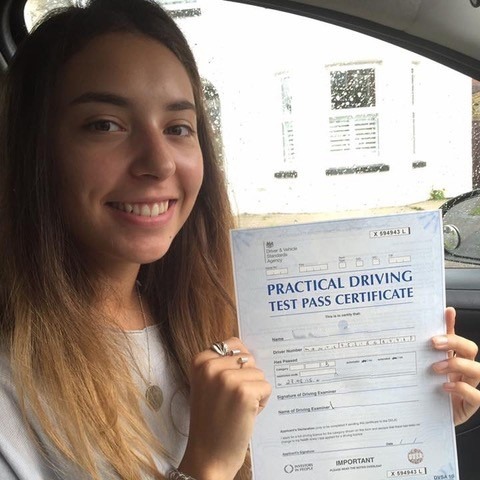 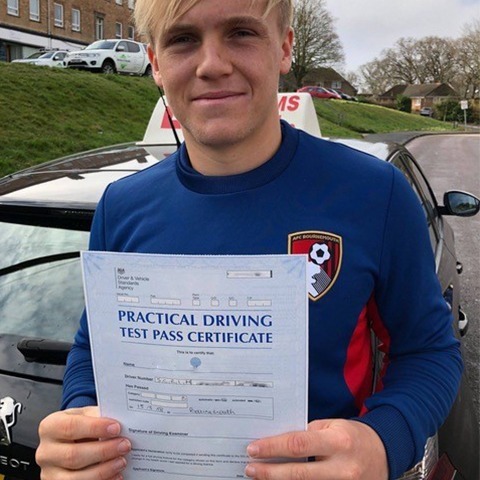 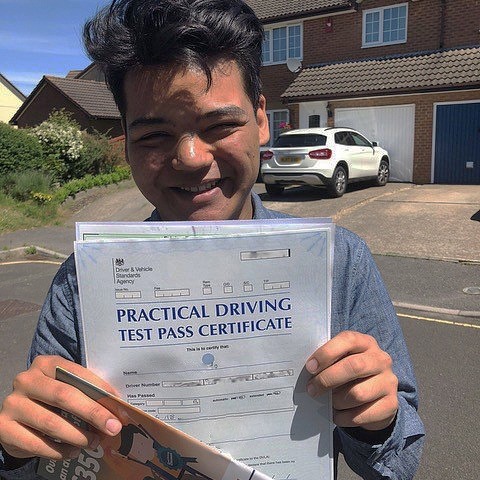 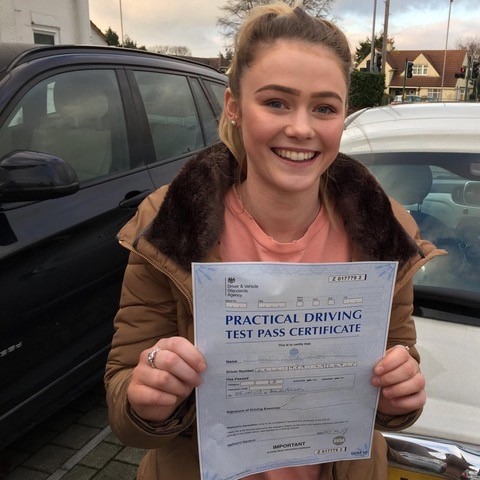 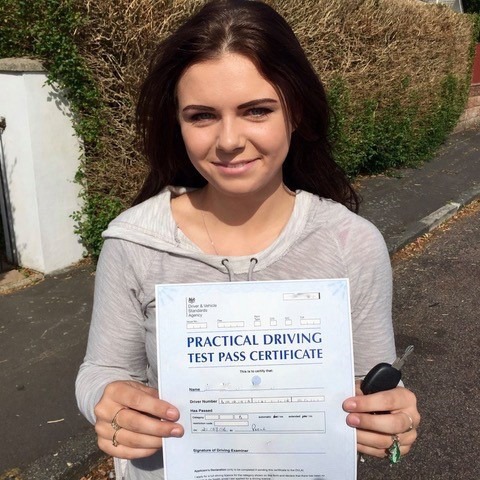 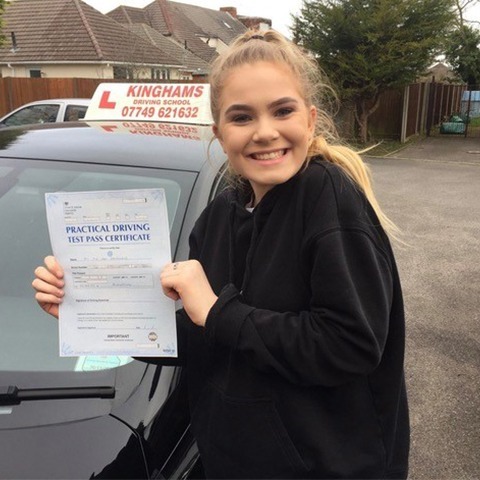 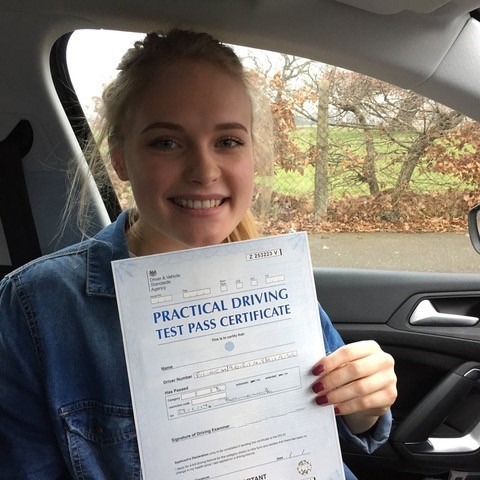 The reason Kinghams Driving School provides the best Bournemouth driving lessons is that we know that not everyone learns at the same pace or in the same way. 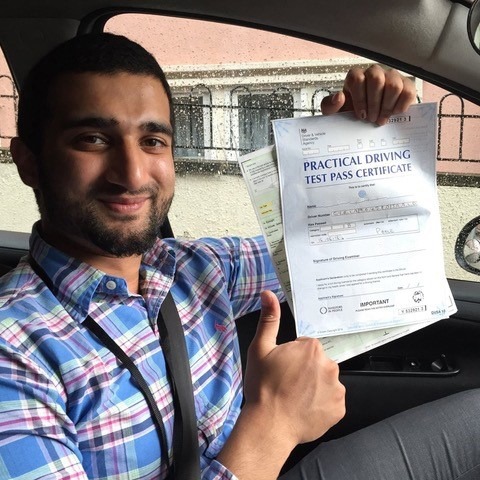 We adapt our teaching style to suit you and will tailor each lesson to your needs to help you achieve a first time pass with ease. 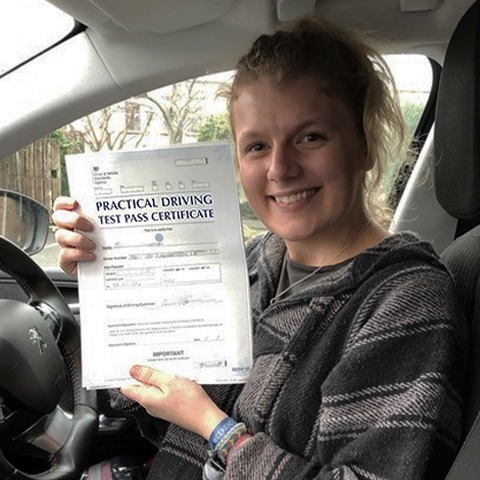 Whether you are nervous or simply can’t get the hang of that one tricky manoeuvre, our instructor is patient and knowledgeable and will help you focus on improving your driving with each lesson. 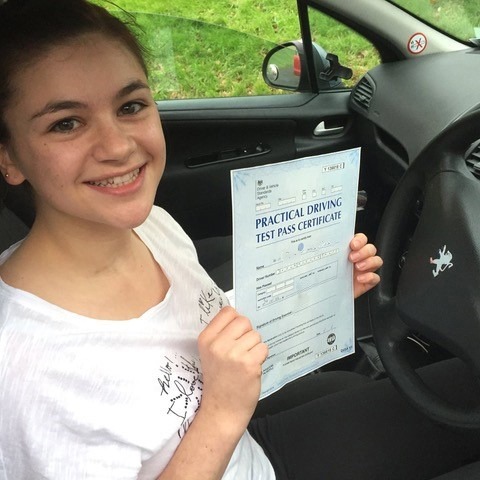 What driving lessons are right for you? 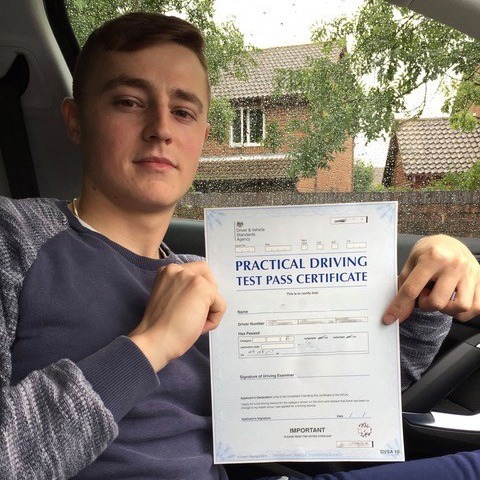 We’ll start by assessing your ability in your first lesson which will allow us to create a bespoke learning package for you. 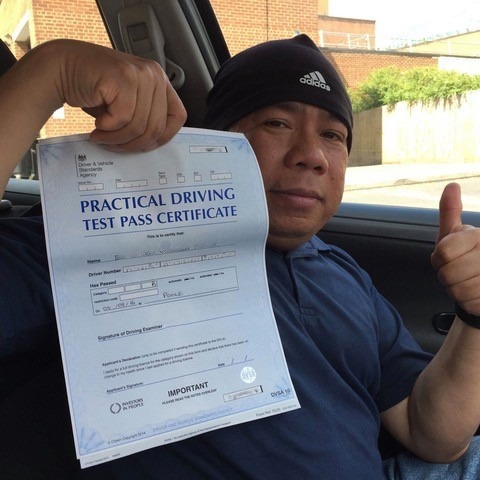 Our instructor will always give honest and impartial advice about your ability and never put you in for your test before you’re ready. 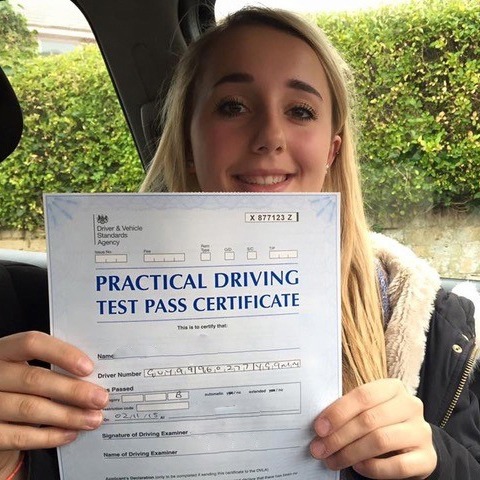 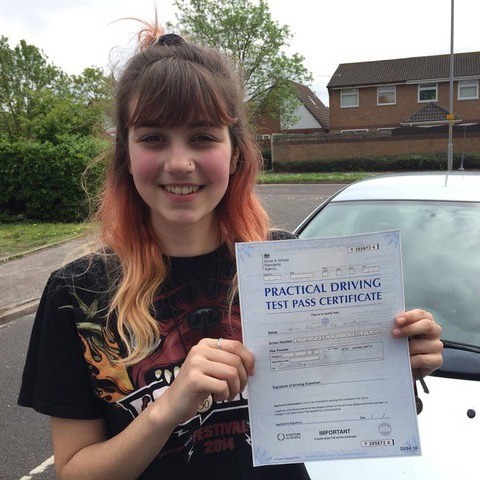 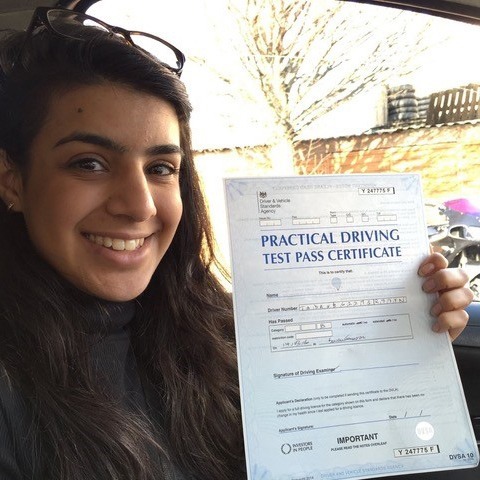 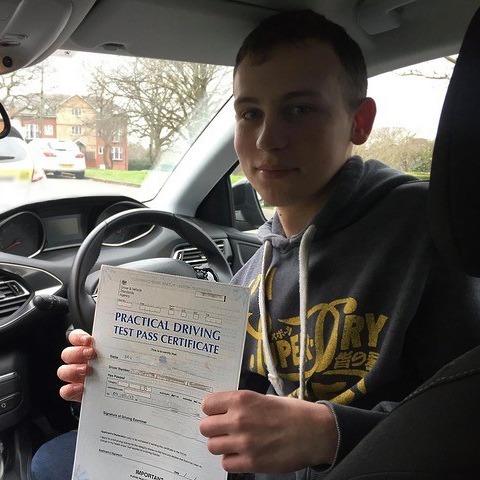 This will allow you to gain confidence in your driving for a successful first-time pass. 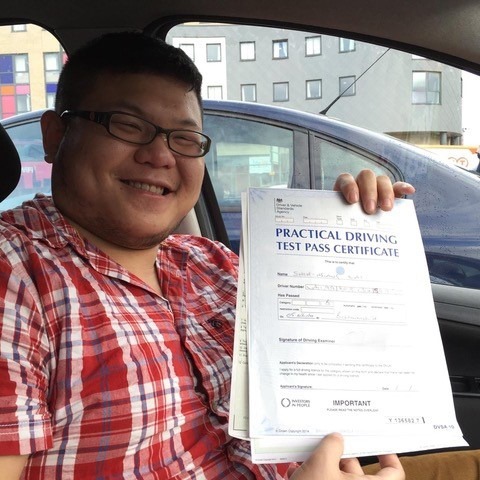 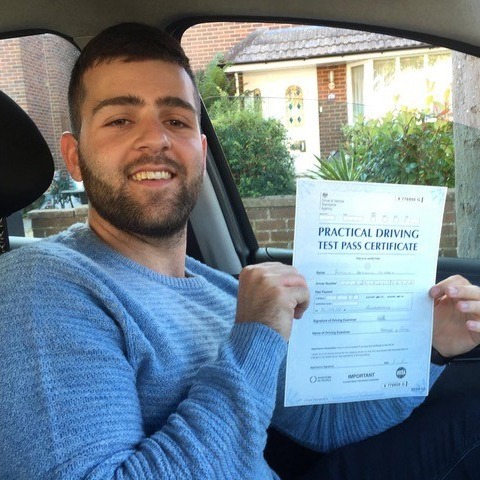 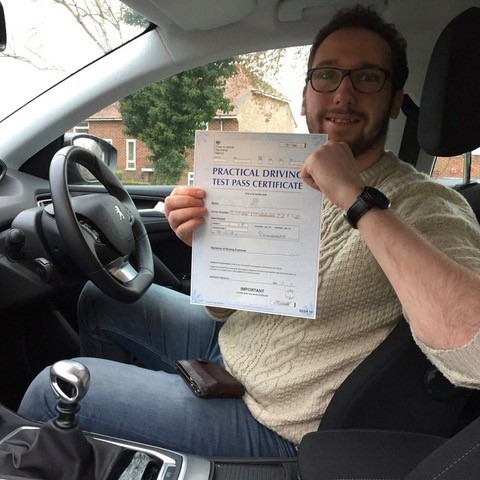 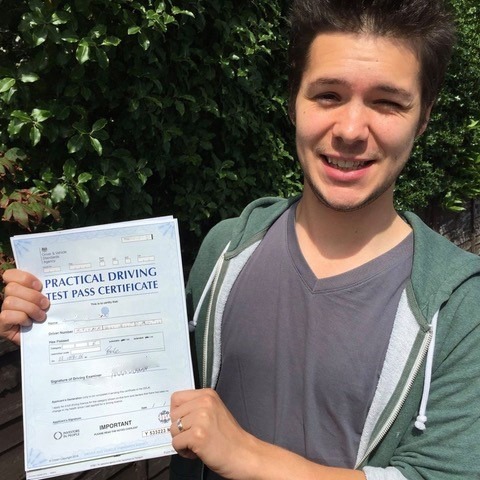 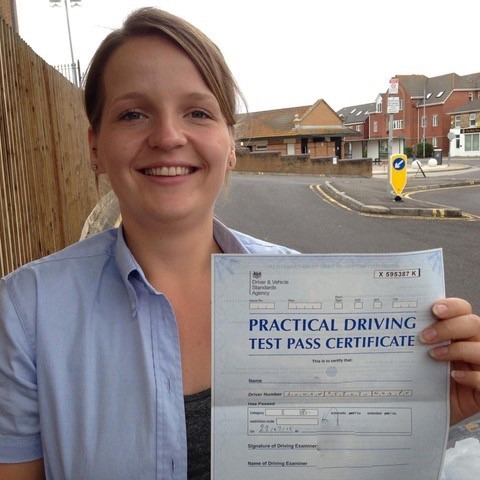 To find out more about the best driving lessons Bournemouth has to offer, read on below. 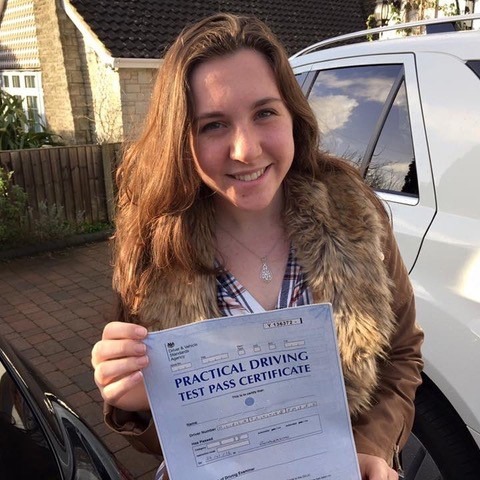 At Kingham’s Driving School, we offer a range of driving lesson block options for those seeking packages that are most suitable for them. 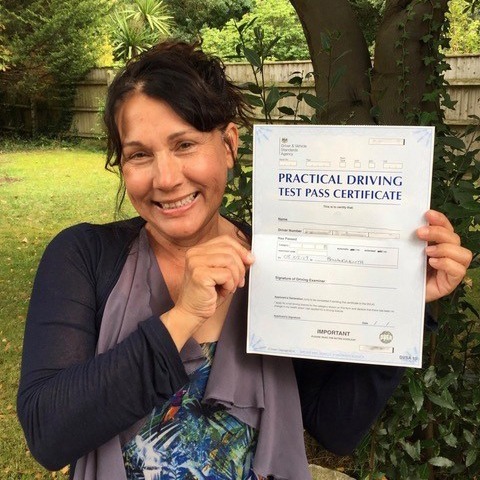 To find out more about our Christchurch automatic driving lessons options and their prices, carry on reading. 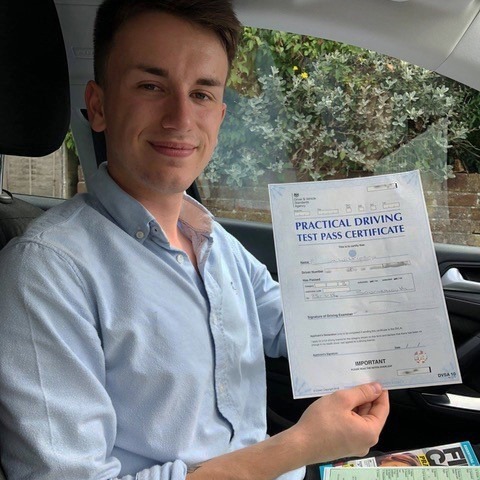 We want to give you the best value for money on our best Bournemouth driving lessons, which is why we offer an introductory 2-hour lesson for only £30! 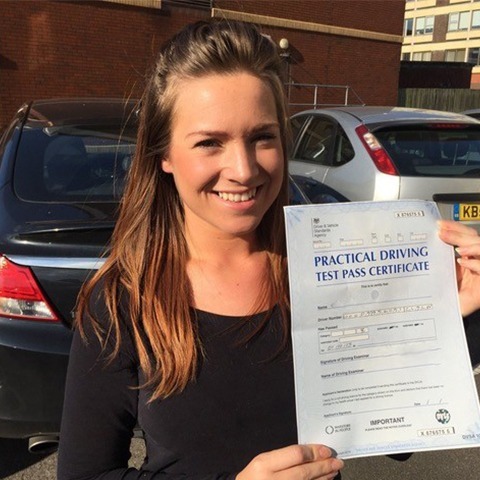 After that, you can choose to pay as you go or book in blocks of 10 lessons and save money. 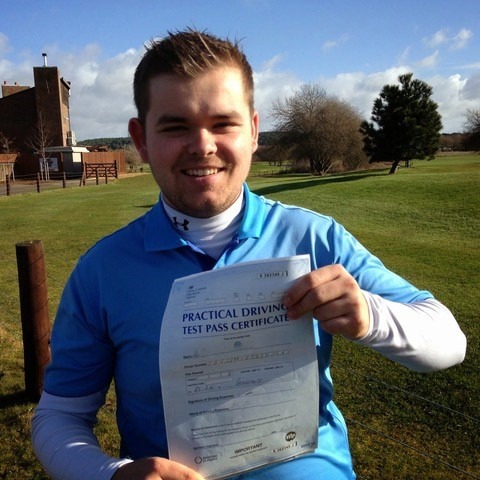 The number of lessons you will require depends on the individual. 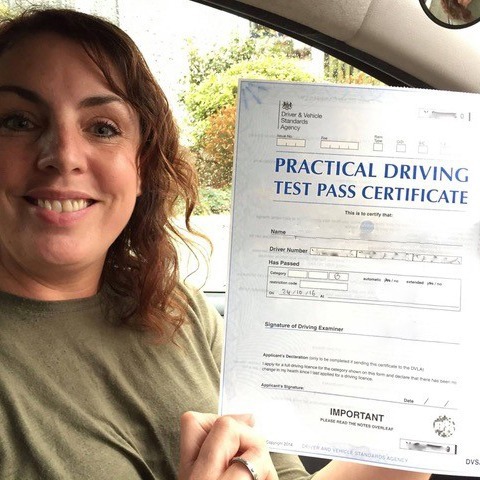 Our instructor will be able to give you an indication of the number of hours you may need after your introductory lesson, and the DVSA recommend 46 hours of professional training before thinking about taking your test. 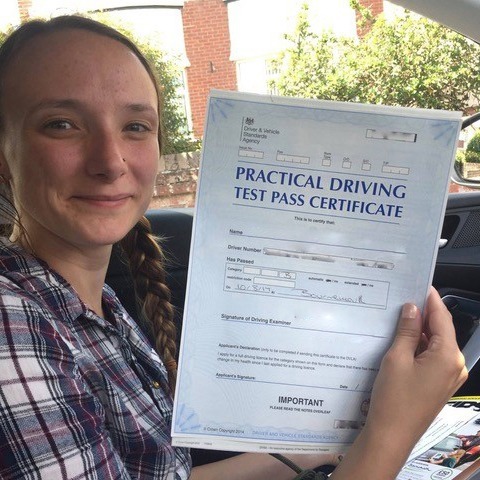 Depending on your ability, we will adapt the lessons to your requirements and advise you when we think you are ready to book your test. 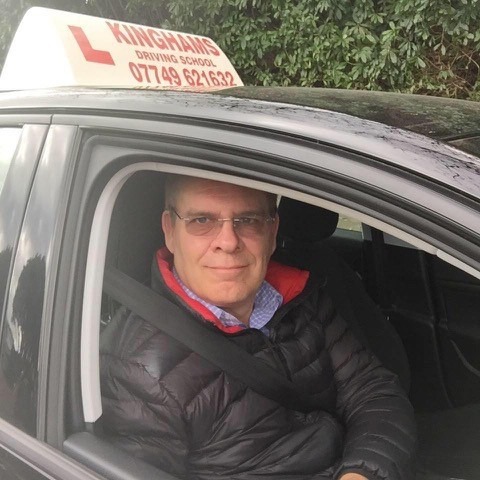 With 24 years of experience, Steve Kingham is confident he can provide you with the best driving lessons in Bournemouth. 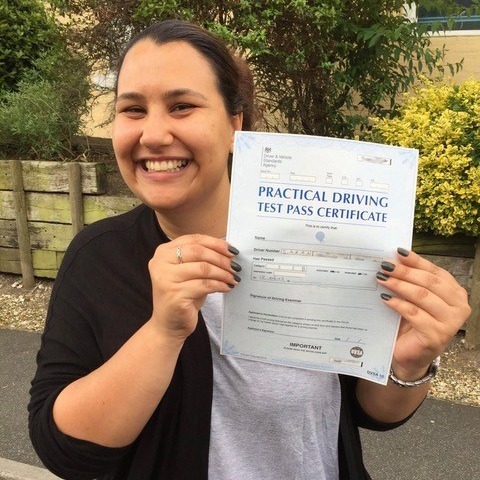 We pride ourselves on our exceptional customer service and personalised tuition from day one right through to passing your test. 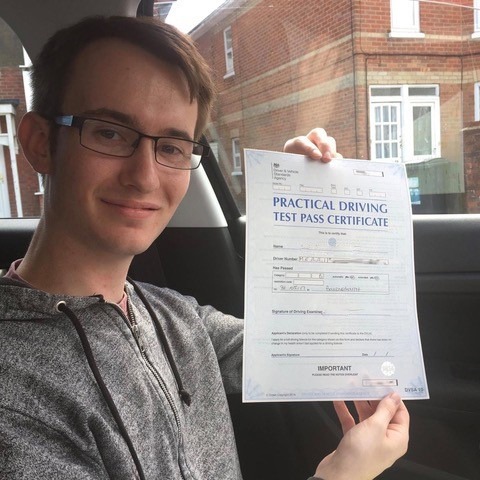 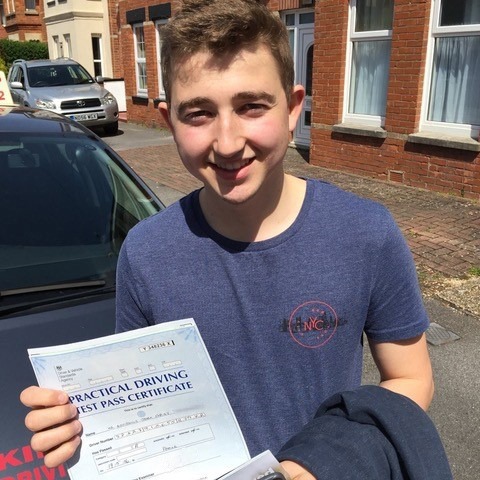 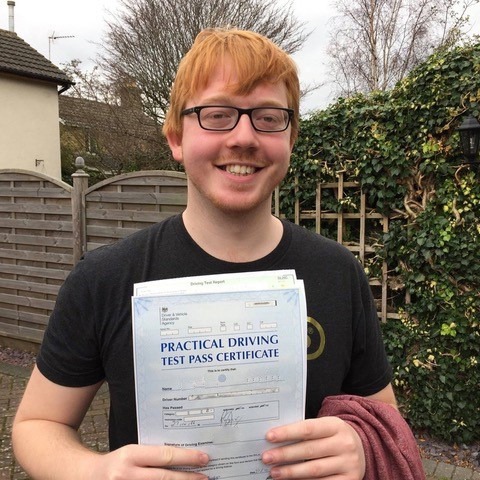 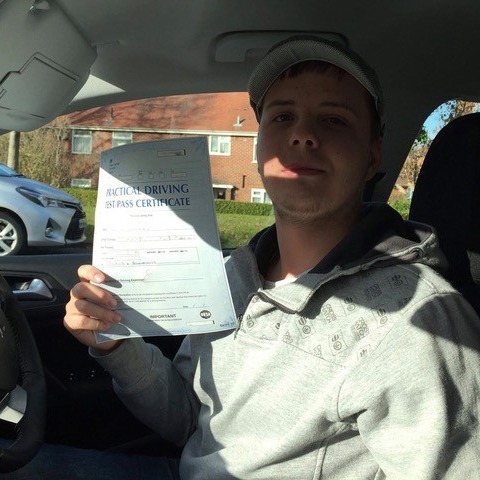 With a patient and friendly approach, Kinghams Driving School offers some of the best driving lessons Bournemouth has to offer. 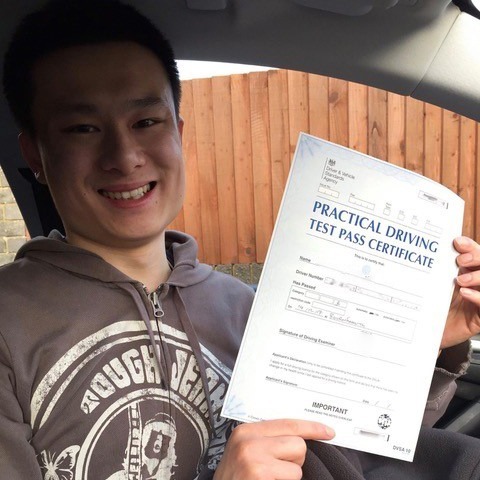 Whether you’re looking to pass for work or in a particular time frame, or want to refresh some of your knowledge; we have tuition to suit you. 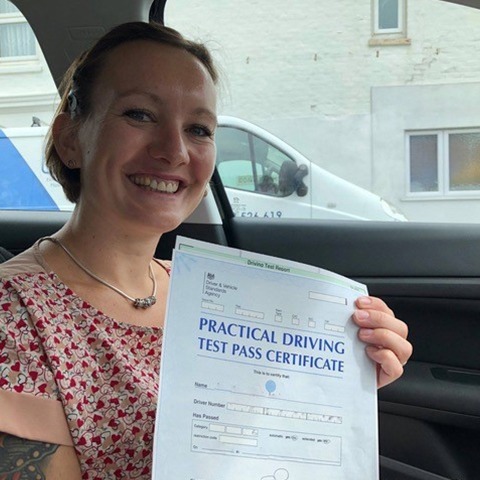 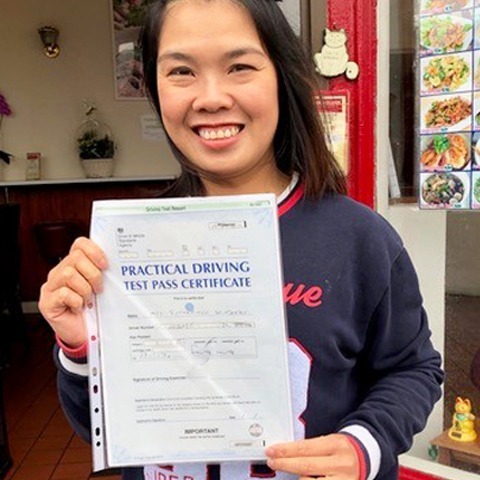 As one of the best driving schools in Bournemouth, our lessons follow the DVSA syllabus, and we’ll teach you all the techniques and manoeuvres you need as well as help you gain confidence on the road through driving in different areas and conditions. 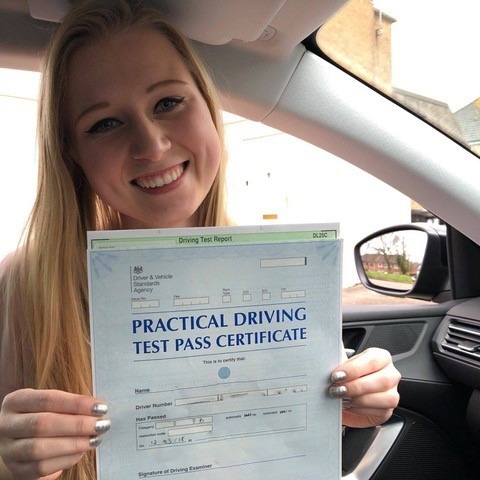 We want you to experience as much as you can so that you not only pass your test but go on to become a safe driver in the future.